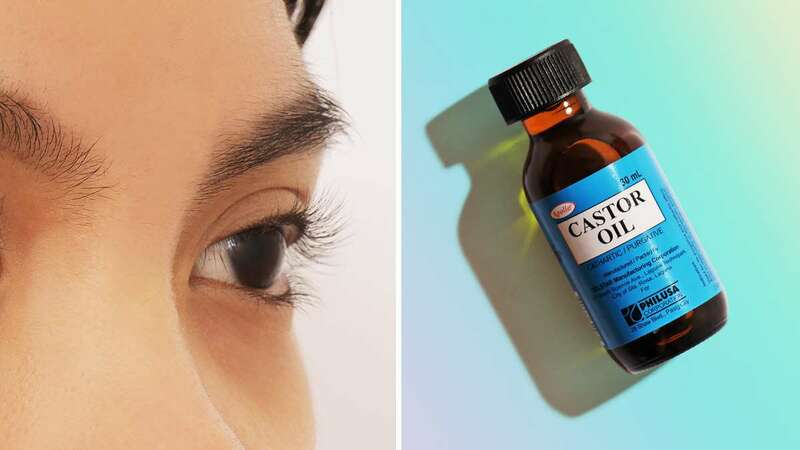 Can Castor Oil Really Make Your Lashes Thicker And Longer? I tried it for two weeks to find out! Being born with thin, straight lashes, I've always wondered what I could do to make them appear longer and more fluttery. Mascaras can only do so much, and a lash perm looks good for only a few weeks. I also find getting lash extensions scary. So I decided to go ~natural~. 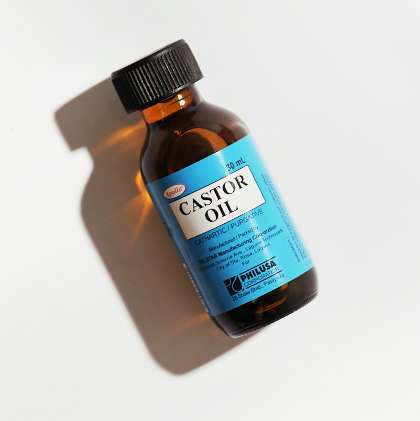 I tested a product that is often raved as a DIY lash thickener/serum: Castor oil! It's rich in omega-6 and 9 fatty acids, vitamin E, and minerals—all must-haves for thicker, stronger strands! Keep reading to see if it lived up to the hype. The first morning after using castor oil, my eyes weren't oily or red (Yay! ), but a few pieces of my lashes fell out. This didn't concern me, though, because I figured this was the oil doing its job and promoting new hair to come in and ~grow~! I also liked its consistency. It was viscous, yet lightweight. It didn't feel heavy on my eyes at all. I'm going to keep on using this because my lashes have changed a lot in just two (!!) weeks! I love how this product is so affordable, unlike most eyelash serums that cost thousands of pesos. I'll probably use this to thicken my brows, too!